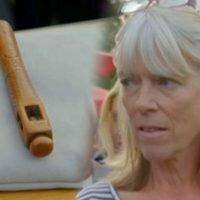 To burn more calories you can increase the intensity of the walk, or amble on inclines. For every 30 minutes at a brisk pace you should burn 100 to 300 calories, or 200 to 600 calories in an hour. 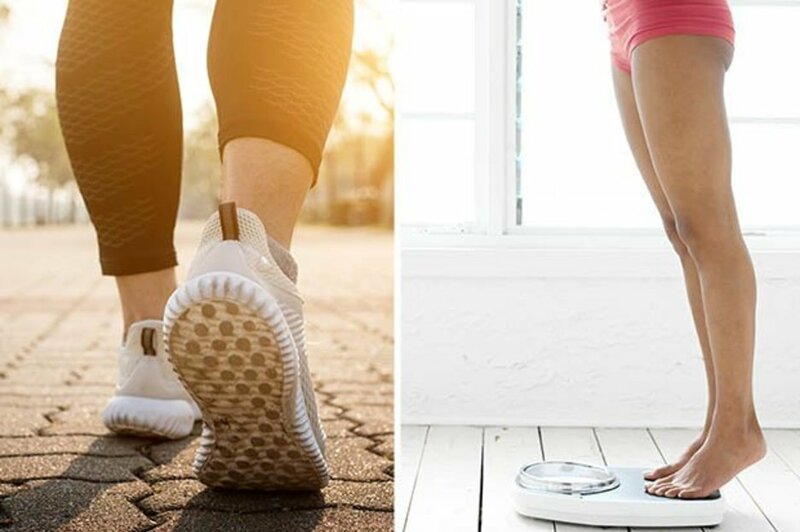 Walk 30 to 90 minutes every day – and monitor your calorie intake – to see weight loss results. You should achieve 60-70% of your maximum heart rate to burn fat. 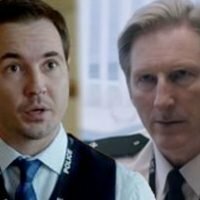 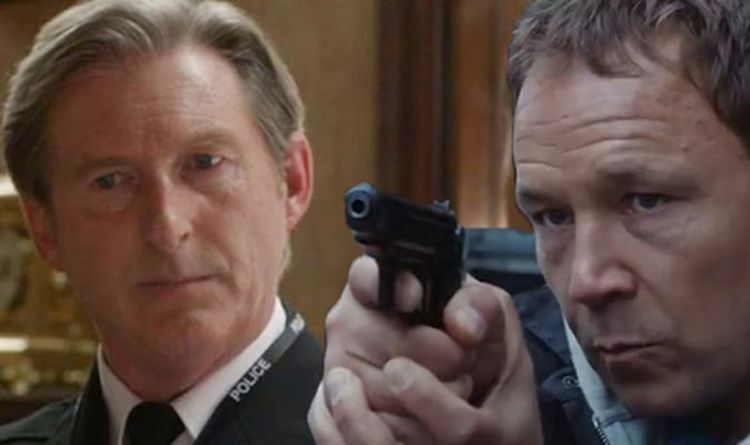 Previous article « Line of Duty season 5 spoilers: Ted Hastings’ fate sealed as he is EXPOSED as villain H?